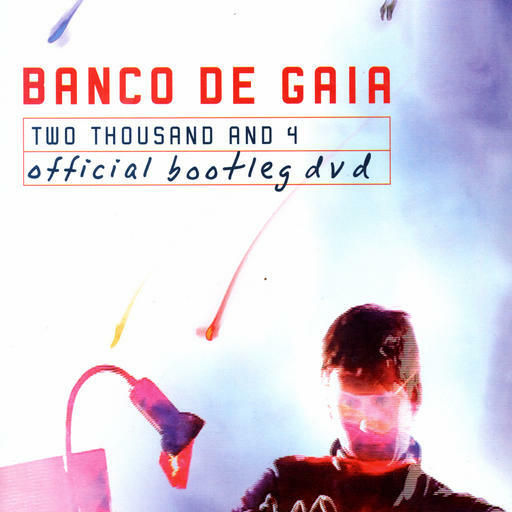 In 2004, after six months’ preparation, Bance de Gaia introduced live video mixing into their performances for the first time. Touring extensively in Europe, live shows were filmed in many countries including UK, Belgium, Czech Republic, Hungary, Lithuania, Croatia, Bosnia and Russian Federation. Two Thousand and 4 incorporates the video imagery used in the live shows, footage of the shows themselves and other material filmed during the tour. The music was recorded live and represents the core of the live experience; if you were there then re-live the experience once again, if you weren’t then get ready for a multi-sensory whirl through a world both ancient and modern, the essence of where we were then. 1. How Much Reality Can You Take?